A circuit of mostly easier problems on clean rock with good landings. Set on a lovely spot high on the beautiful Ilkley Moor. 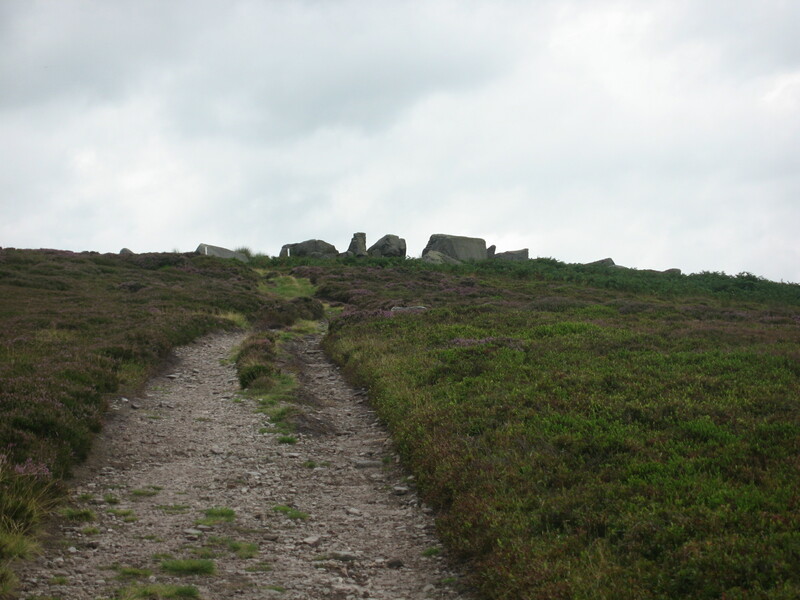 There are numerous possible approaches and the crag combines well with a walk on the Moor. 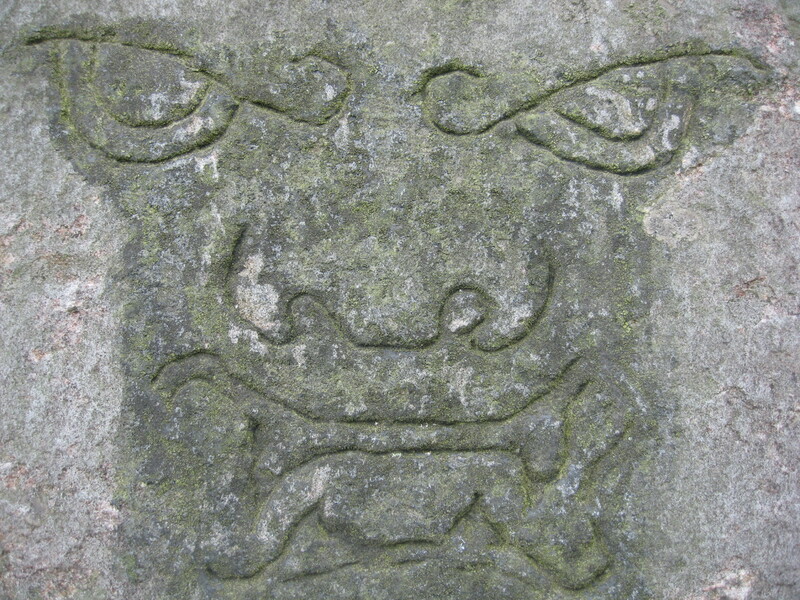 The carved “Devil”. The approach from Burley Woodhead.